Has anyone heard or try this and what is ur reaction about the product. I known that the Biggest Loser use them in the show but I would like a opinion from someone who has one. 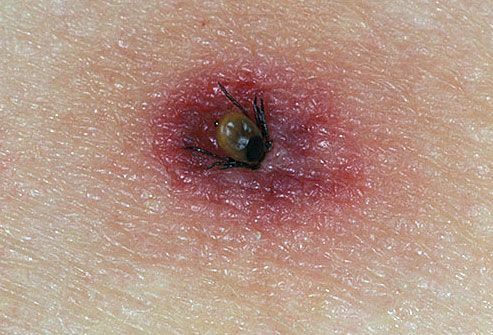 Body bugs can be very dangerous, especially if they carry Lyme Disease! But once you get the Lyme, people lose weight because they become sick. I didn't know that The Biggest Loser uses bugs. Sounds kinda dangerous IMHO. Never go into the woods without using Deep Woods Off!! Last edited by VitoVino; 01-26-2012 at 03:03 AM.